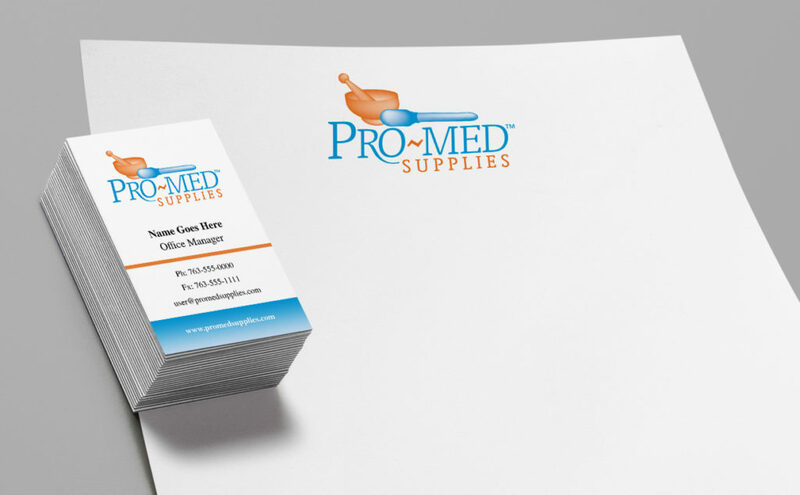 Logo for medical promotional products company. 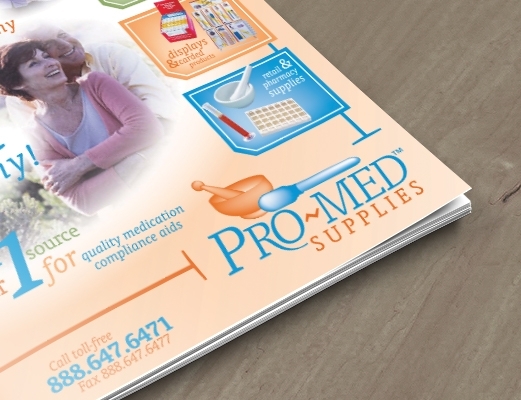 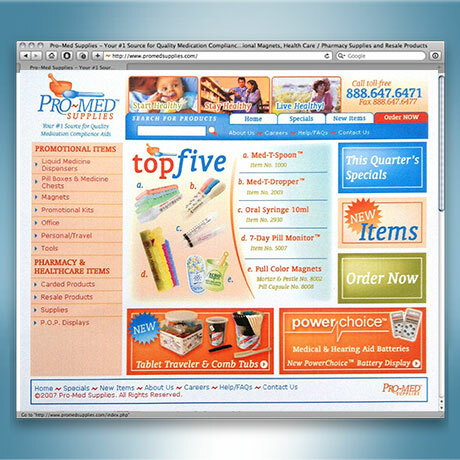 The company needed a colorful new look, I selected typography and modified the lettering to give it a customized look. 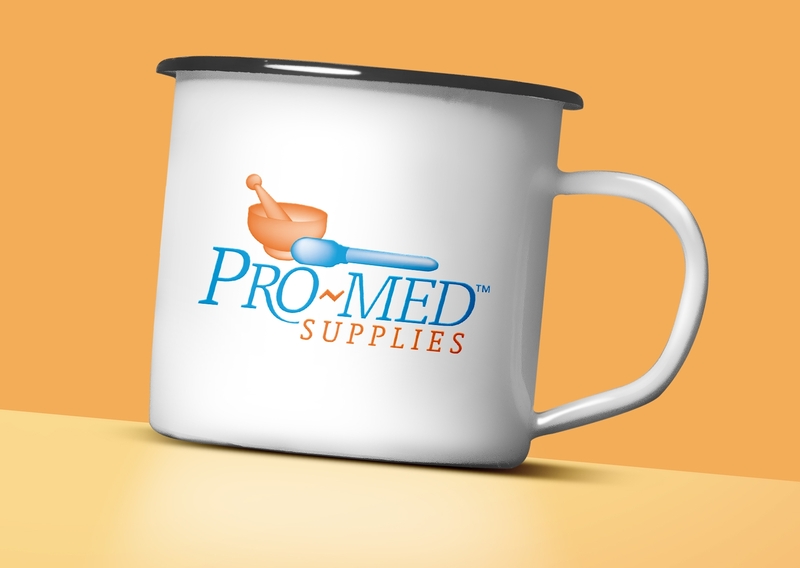 I illustrated the best selling products and included in the logo to give them an icon that would make their product line more familiar.